This mid-profile fitted cap is one of our most popular FlexFit custom hat for any occasion including team-wear, giveaways or for employees. 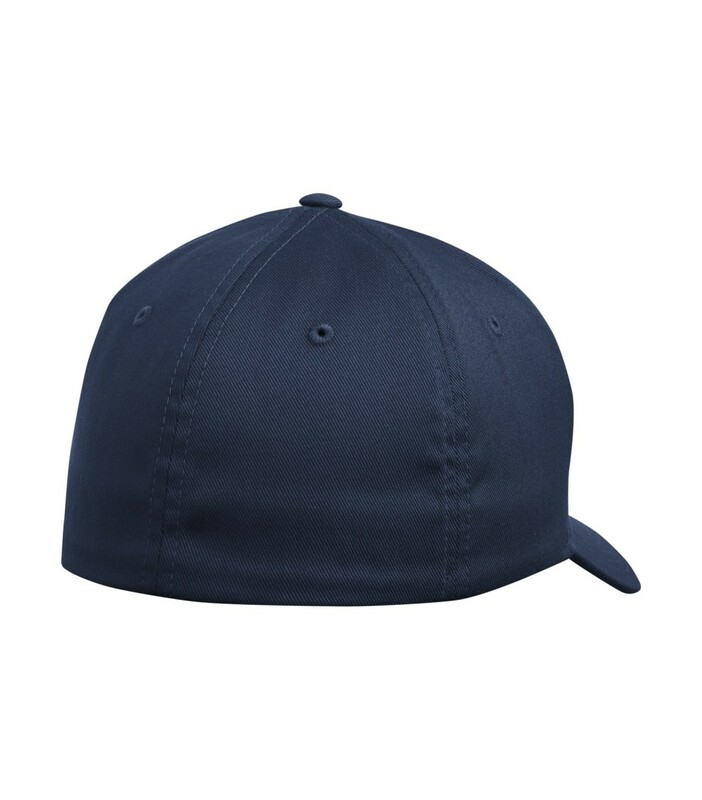 Made from 63% polyester, 34% cotton and 3% spandex, this 6-panel customized hat delivers an everyday comfortable fit with a fabric that’s ideal for embroidery. Included is a hard buckram lining that provides a sturdy shape and a silver under-visor which has an added visual interest.